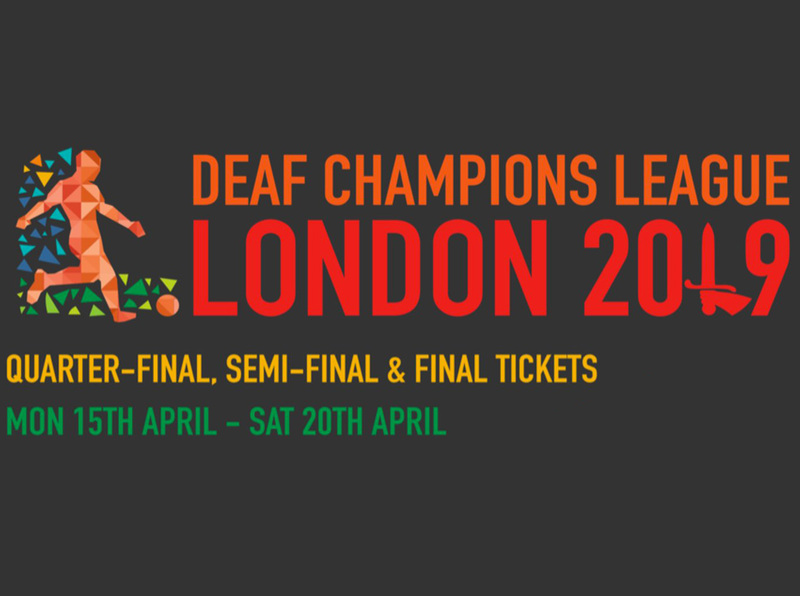 DCL Football 2019 OC has launched match ticket, Buy Now! 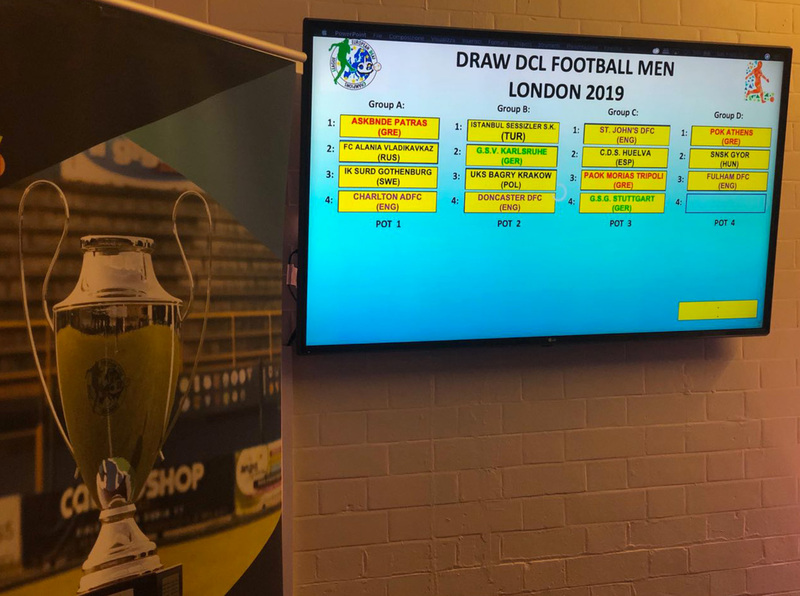 Today, the draw of DCL FOOTBALL 2019 has been held for the competition that will be held in London from 15th to 20th April 2019. The draw was made by the Technical Director Rosario de Caro. In the attached file you can see the groups and schedule with teams that will participate in the event. 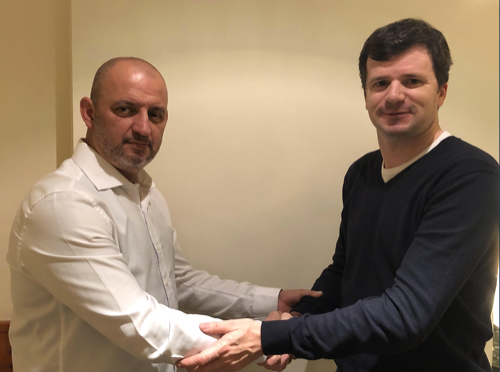 The Portuguese Pedro Costa has been elected as the new vice-president of DCL for the next 2 years under the current president Juan Carlos Basilio. 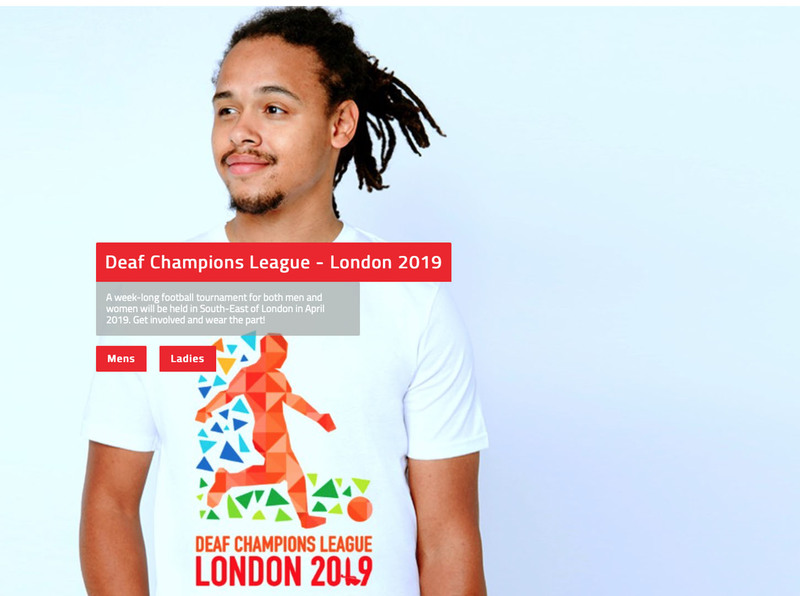 A week-long football tournament for both men and women will be held in South-East of London in April 2019. Get involved and wear the part!